Oakland and Genesee County Team Up! Courthouse Technologies is pleased to announce that Oakland County and Genesee County have joined together and begun implementation of CHT’s Jury Management Platform! The courts in Pontiac and Flint, Michigan have entered into a subscription agreement for CHT to host and implement Courthouse JMS along with Courthouse eResponse, our browser-facing self-service application; Courthouse IVR, our telephony self-service application; Courthouse IDS, our summons/questionnaire imaging peripheral, Courthouse Kiosk, our self-service kiosk system; Courthouse SummonsDirect, our summons printing, mailing and address verification service, and; Courthouse SMS, our text-messaging service for jury management. 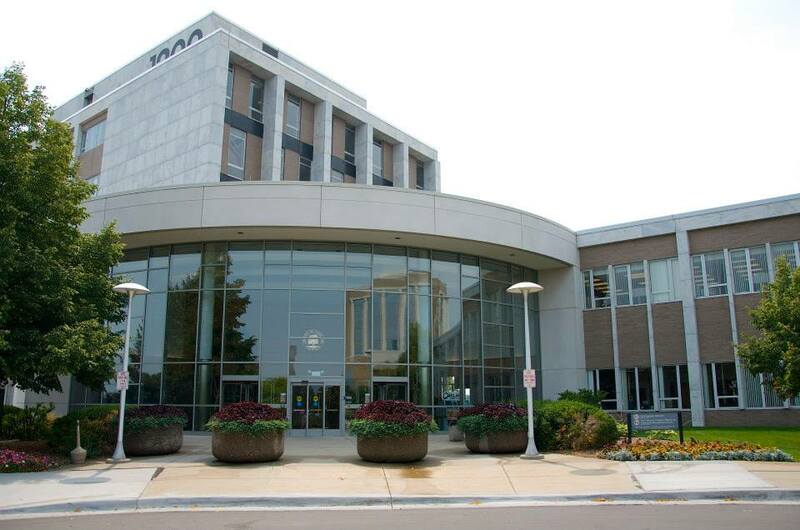 The RFP award and project will replace Genesee County’s current implementation the State’s JIS jury management system and Oakland County’s implementation of Xerox’s Juror for Windows system. Courthouse Technologies is pleased to announce that the Livingston County Circuit Court has begun implementation of a new jury system! The court in Howell, Michigan has entered into a subscription agreement with CHT to implement Courthouse JMS along with Courthouse eResponse, our browser-facing self-service application; Courthouse IVR, our telephony self-service application; Courthouse IDS, our summons/questionnaire imaging peripheral, and; Courthouse SMS, our text-messaging service for jury management. The project will replace the Court’s current implementation the State’s JIS jury management system. 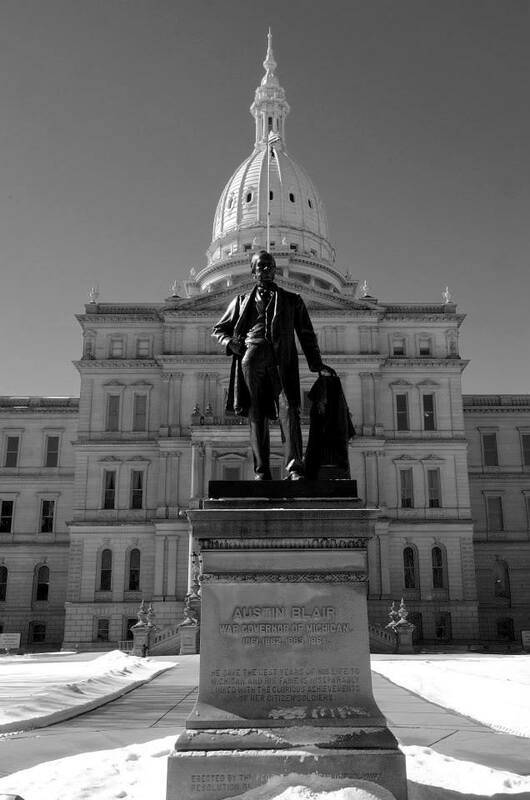 CHT Comes to the Capital of Michigan! Courthouse Technologies is pleased to announce that the Ingham County Circuit Court has begun implementation of a new jury system! The court in Lansing, Michigan has entered into a subscription agreement with CHT to implement Courthouse JMS along with Courthouse eResponse, our browser-facing self-service application; Courthouse IVR, our telephony self-service application; Courthouse IDS, our summons/questionnaire imaging peripheral, and; Courthouse SMS, our text-messaging service for jury management. 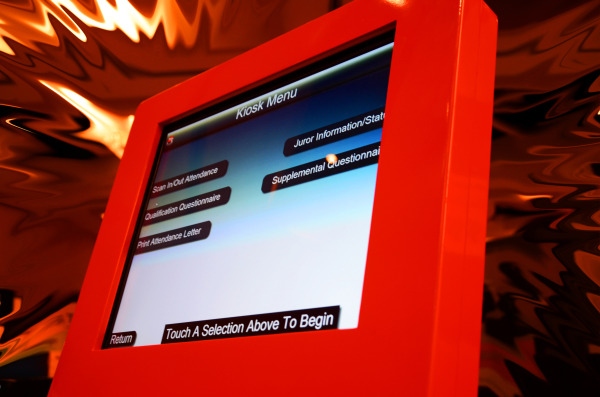 The project will replace the Court’s current implementation of Juror for Windows, Xerox’s jury management system. 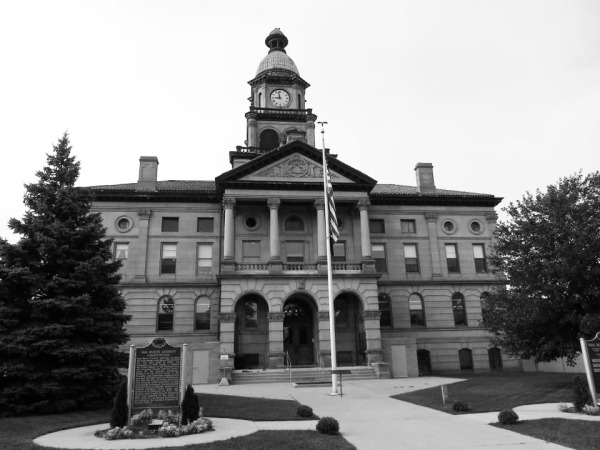 Kent County, Michigan Implements with Courthouse Cloud! 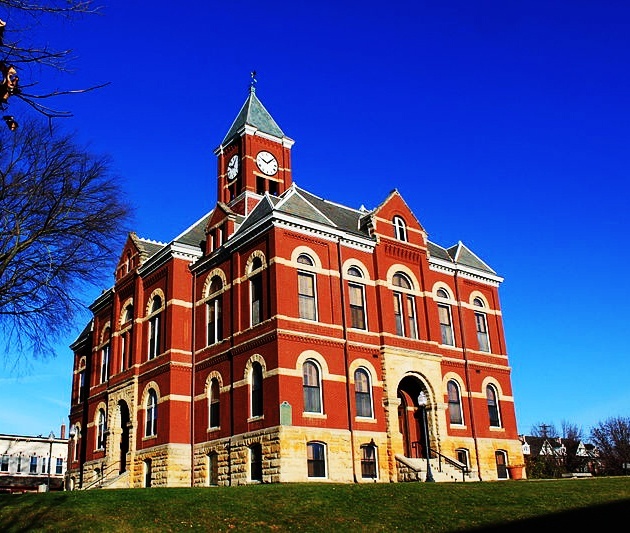 Courthouse Technologies is pleased to announce that the Kent County Circuit Court has begun implementation of a new jury system! 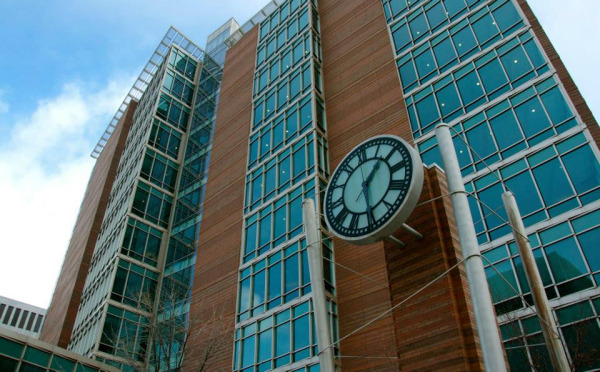 The court, located in Grand Rapids, MI, has entered into a subscription agreement with CHT to host and implement Courthouse JMS along with Courthouse eResponse, our public facing self-service application; Courthouse IVR, our public-facing telephony service; Courthouse IDS, our summons/questionnaire imaging peripheral; Courthouse Kiosks, our self-service kiosks for jury, Courthouse Tablet, our mobile site JMS, Courthouse SMS, our JMS text messaging service, and; SummonsDirect, our automated data cleansing, summons printing and mailing service. The project will replace the County's implementation of ACS/Xerox’s jury management system.